A luxury hair experience at KOKO just minutes off the cobbled High Street of Guildford, Surrey. KOKO provides a relaxing and luxurious atmosphere in which to sit back and allow an award-winning team of stylists and technicians revitalise, transform and reinvent your hair with a personalised service tailored to each client. With an eclectic clientele, hand-made one-of-akind interior, and a dresser permanently loaded with homemade cakes and vintage cups and saucers for tea and coffee, KOKO delivers a unique experience for those wishing to be pampered. Created exclusively for new clients of Znips you will receive the following services once only, unless otherwise indicated. Refreshments teas and coffees etc. You will receive a discount of 50% off the price shown for the following salon services for the duration of the promotion (6 months). Valid to new clients only. Not valid for the month of December This certificate expires 6 months from date of purchase Not to be used in conjunction with any other offers or discount cards. 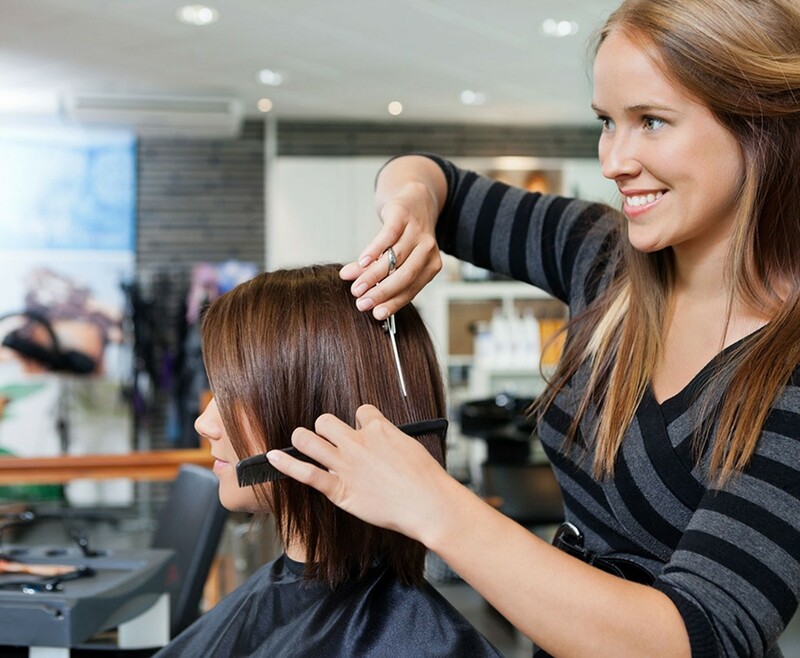 Salon reserves the right to select your stylist. 24 hours notice of appointment cancellation must be given or you will forfeit that services or treatment. THIS CERTIFICATE IS NON REFUNDABLE and cannot be exchanged for other services, cash or products.